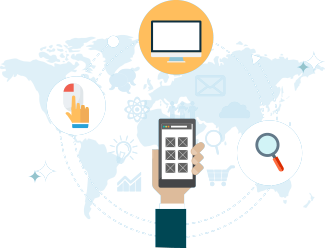 Fast turn around time, to get you out there working again. PUT US UNDER THE PUMP!! 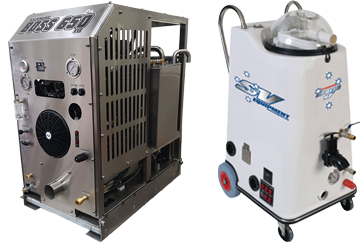 Pressure Pro is an independent Melbourne-based distributor, we sell the best Commercial Carpet and Hard Floor Cleaning Equipment including SV Equipment’s SteamVac Range, Sapphire Scientific, Hydro-Force, US Products, Rotovac and more, backing it all up with our in house service department. 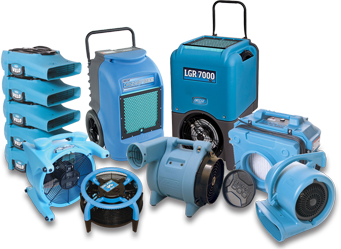 Pressure Pro has a wide range of professional flood, fire, mould remediation and restoration products featuring dehumidifiers, air movers, air filtration equipment, indoor air quality equipment, metering devices, chemicals and specialty drying products. 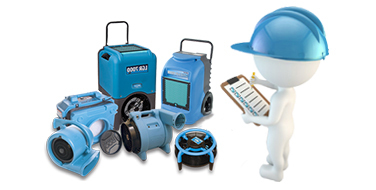 Servicing all major brands including Dri-Eaz, Phoenix as well offering certified regassing for all your dehumidifiers. 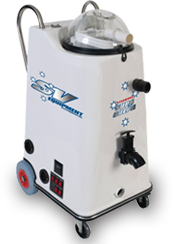 Our portable steam cleaners are leaders in the hard floor and carpet cleaning equipment industry. 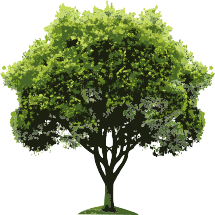 Our powerful truck mount carpet cleaners offer unsurpassed workmanship and engineering expertise. 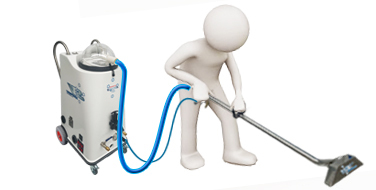 We sell a range of powerful vacuum cleaners for the carpet cleaning industry. 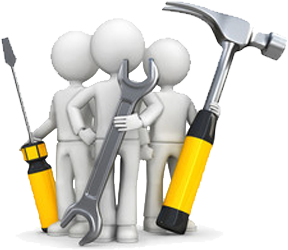 Professional Flood, Fire & Mould Restoration/Remediation equipment. 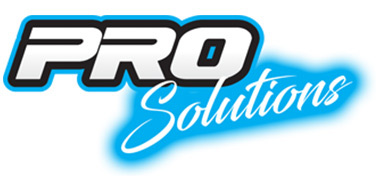 Pressure Pro has the accessories to suit your needs including Carpet, Upholstery, Hard Floor, Concrete, Pressure Cleaning & Fire & Flood Restoration Equipment. 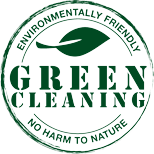 We supply the Professional Carpet Cleaning and Flood & Fire Restoration industry with chemicals of the highest possible standard they need. 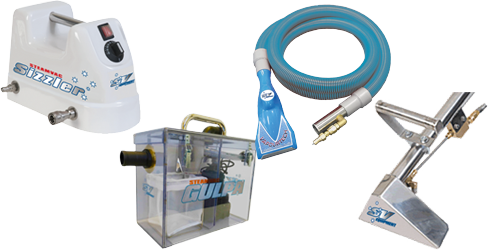 Carpet Cleaning Equipment & Restoration Equipment & spare parts.